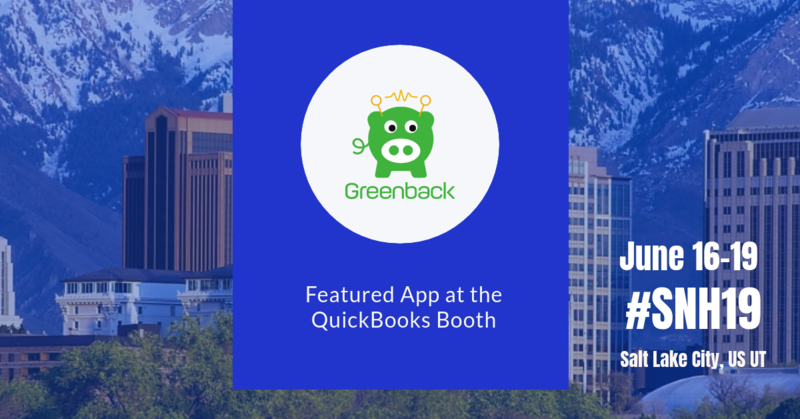 QuickBooks is highlighting the Greenback app at their Scaling New Heights 2019 booth! See our demo on how to automate sales, sales-related fees, and expenses from top marketplaces and platforms like Amazon Seller, eBay, Etsy, PayPal, Square, Stripe, and more and sync them to QuickBooks. Let's talk about our favorite topic. Taxes! Sales taxes to be specific. Greenback handles sales taxes in a number of ways depending on the transaction type (sales vs. expense) and the accounting platform. 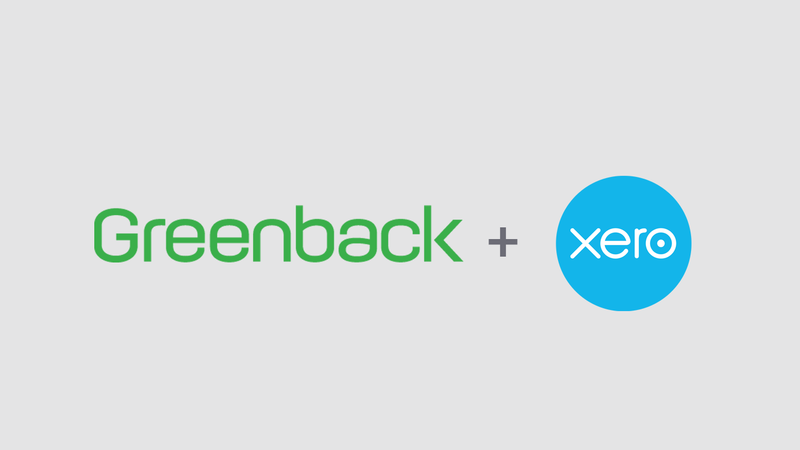 Greenback is now a certified app and Xero Partner. Greenback auto-fetches itemized transactions from top marketplaces and vendors and syncs them to Xero. 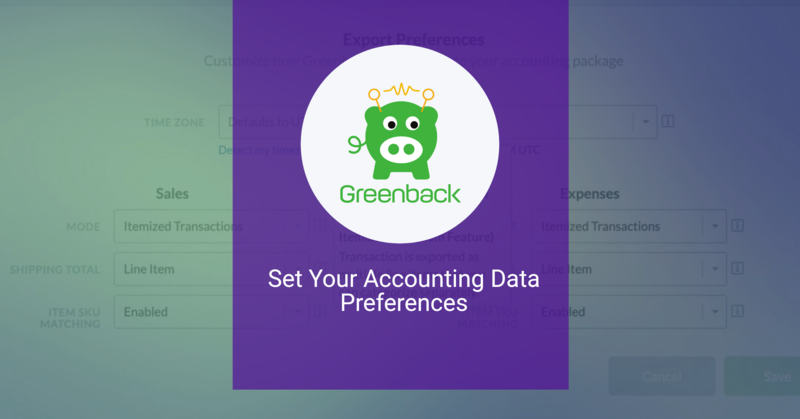 With Greenback’s Accounting Export Preferences feature, you can customize how you would like your sales and expense data exported to your accounting package. Set your Time Zone, Summary or Itemized Mode, Shipping Total, and Item SKU Matching. 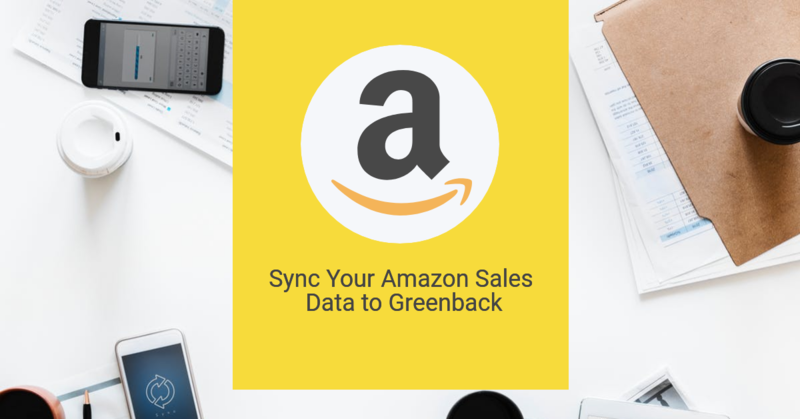 This tutorial will show you how to setup your Amazon Seller Central account and sync your sales and sales-related fees to Greenback for each region. We support North America (U.S., Canada, and Mexico marketplaces), Europe (Germany, United Kingdom, Italy, France, and Spain marketplaces), and Australia. We are happy to announce that we’ve made a Greenback enhancement! 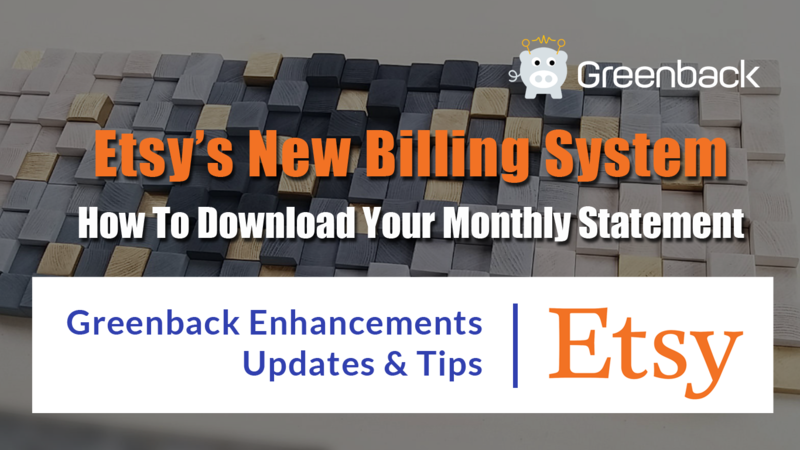 To account for Etsy’s new billing system, there are now daily bill charges and reimbursement transactions starting from Nov 1, 2018 and moving forward. Now we can capture all of your Etsy expenses! 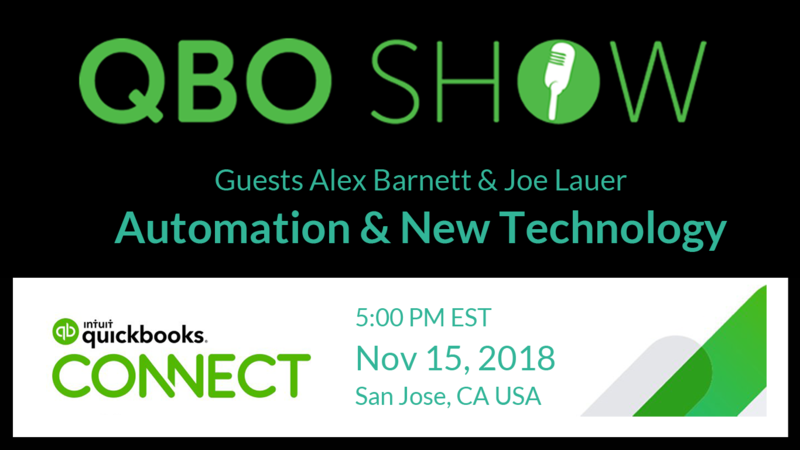 The QBO Show recorded live on 11/15/2018 at #QB Connect 2018 focuses on how automation technology is a strategic advantage for QuickBooks Pro Advisors to win clients and save time and money. There are just a few concepts to master to maintain your Stripe shop accounting like a pro with QuickBooks. Our Stripe integration makes accounting for your shop as easy and accurate as possible. 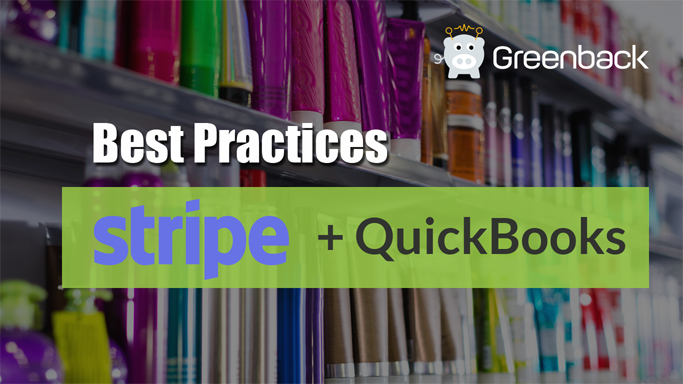 The following steps and how-to videos will help you get setup with Stripe, Greenback, and QuickBooks. There are just a few concepts to master to maintain your Stripe accounting like a pro with Xero. We've spent years perfecting our Stripe integration to make accounting for your shop as easy and accurate as possible. 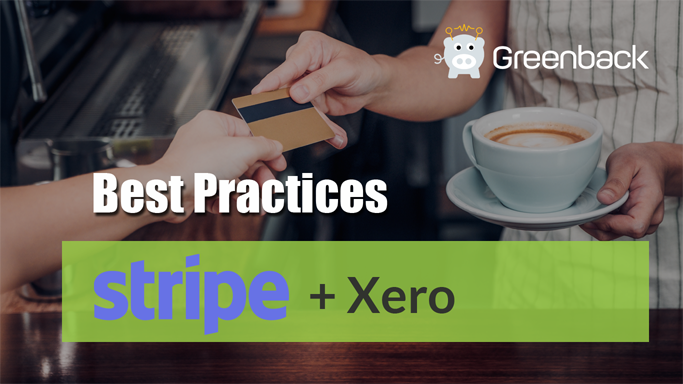 The following steps and how-to videos will help you get setup with Stripe, Greenback, and Xero (optional). 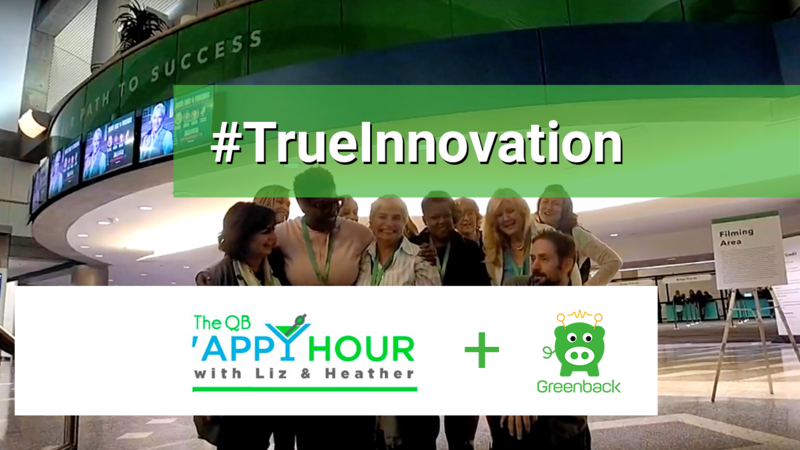 Liz Scott and Heather Satterly, hosts of QB 'Appy Hour give a shout out to Greenback as #trueinnovation on Twitter saying they love their auto-fetching of itemized receipts and line item tracking in QuickBooks Online. There are just a few concepts to master to maintain your Etsy shop accounting like a pro with QuickBooks. We've spent years perfecting our Etsy integration to make accounting for your shop as easy and accurate as possible. The following steps and how-to videos will help you get setup with Etsy, Greenback, and QuickBooks (optional). Say “Hello” to your new transaction feed. 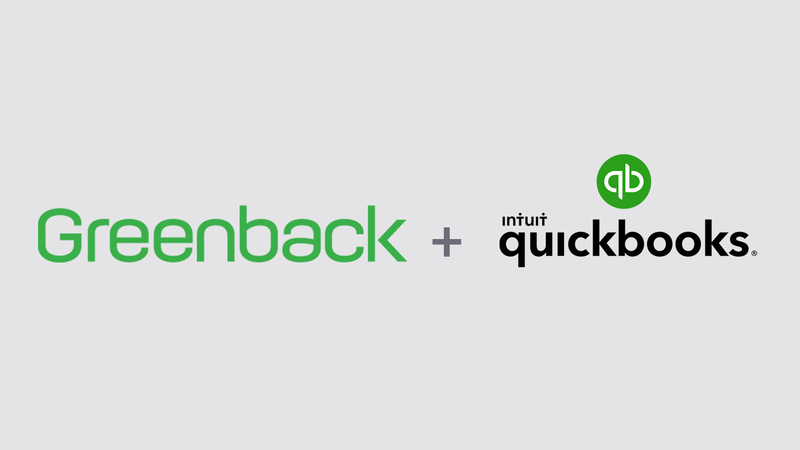 Greenback automatically fetches itemized receipts directly from top merchants and platforms. Skip the photos, scanning, and typing. No OCR. Connect directly to Amazon, Best Buy, Delta, eBay, Etsy, Home Depot, Lowes, Lyft, Menards, NewEgg, Office Depot, Staples, Uber, Walmart, and more. Stripe extensions/apps help grow your business. 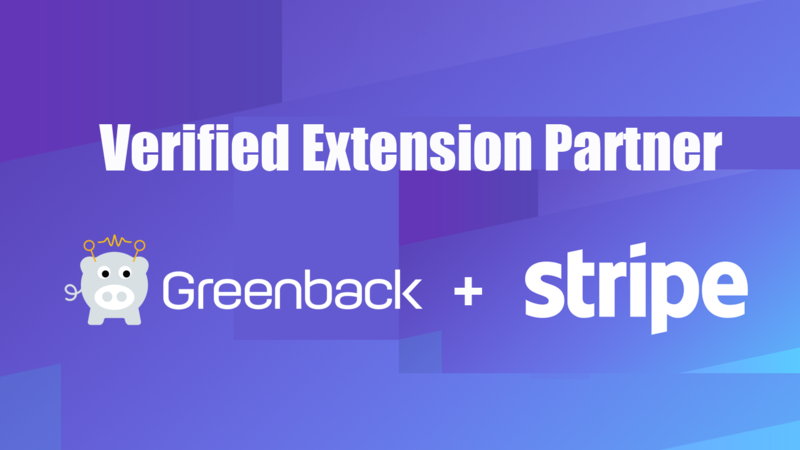 Greenback is proud to announce we are now a Stripe Verified Extension Partner—Oct 2018. It is easy to export transactions from Greenback to QuickBooks. In this tutorial, we will see how to export an Expense (purchase/bill) or a Sale (invoice) and post it to QuickBooks Online. 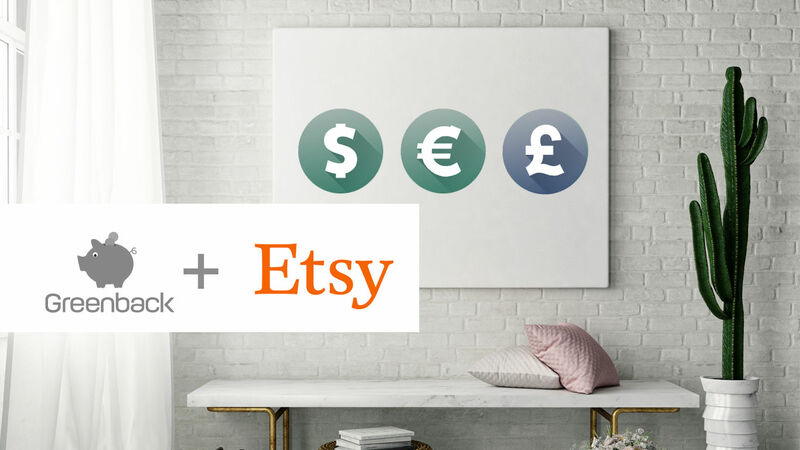 Etsy announced its new integrations toolbox to help grow your business. Greenback made the top list of apps chosen. QuickBooks posts tools within their UI to help grow your business. 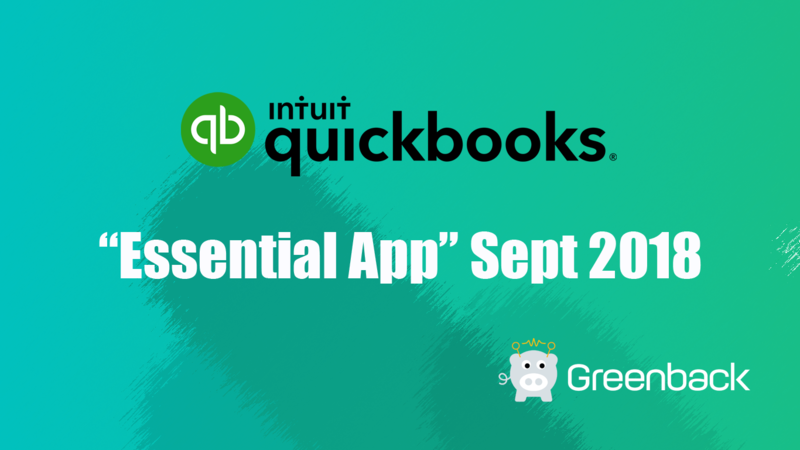 Greenback makes the list of integrations selected as “Essential Apps” for Sept 2018. 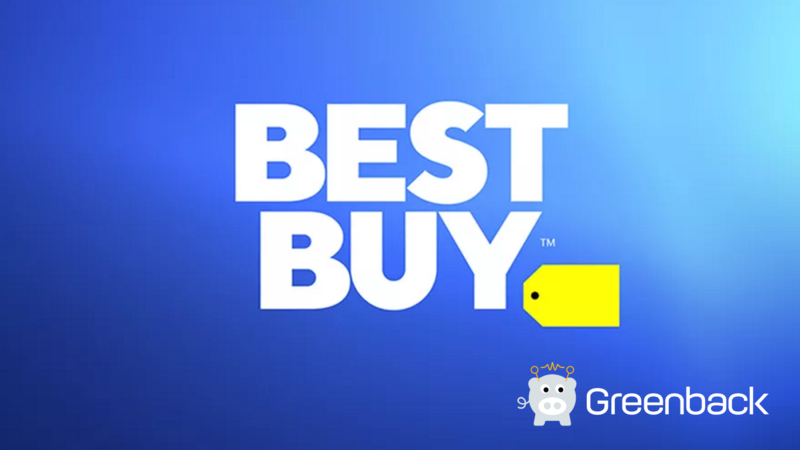 It’s easy to automate your Best Buy in-store and online receipts. Greenback fetches them for you automatically and then exports them to QuickBooks or Xero. 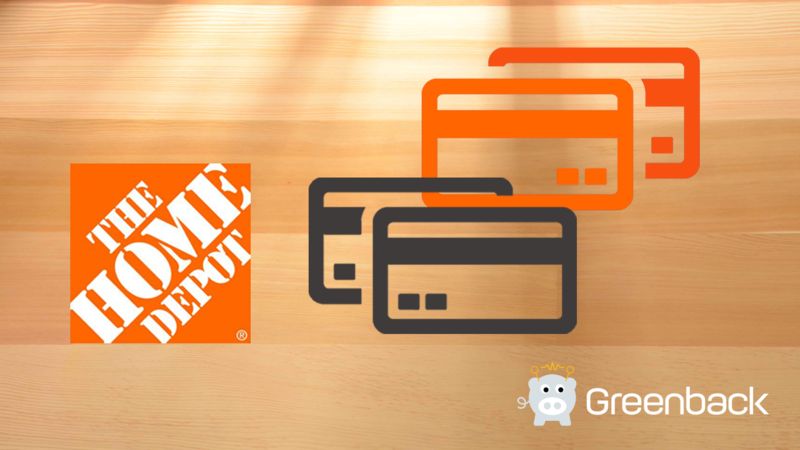 Automate your Home Depot® branded credit card receipts! We’ll show you how to sync your Home Depot credit card receipts so that Greenback can automatically fetch them and export to QuickBooks or Xero. It is easy to export transactions from Greenback to Xero. In this tutorial, we will see how to export an Expense (purchase/bill) or a Sale (invoice) and post it to Xero. Automate your in-store and online Walmart receipts! 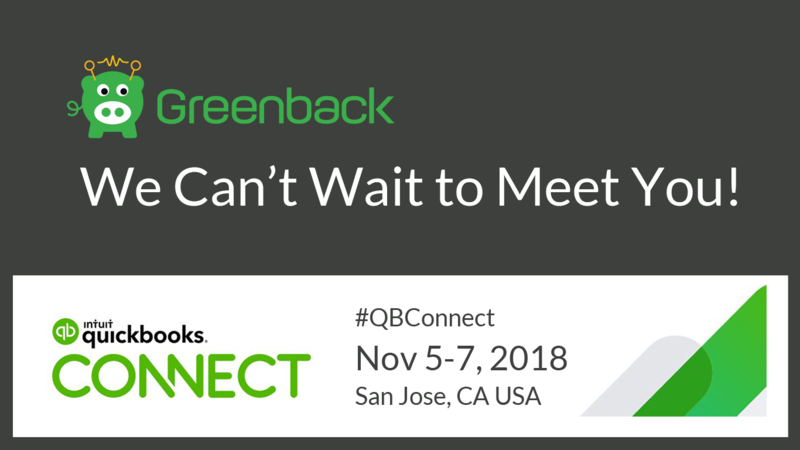 Greenback will show you how to streamline your accounting and reconciling like a pro. 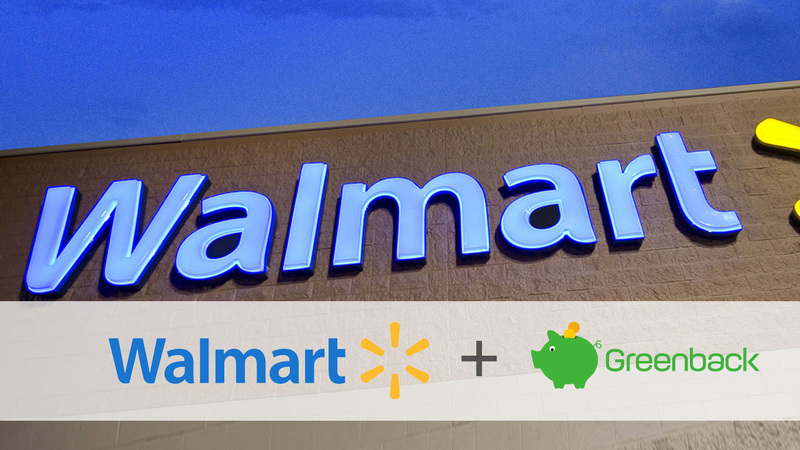 The following steps will help you get setup with Walmart, Greenback, and your accounting platform. Automate your Amazon Business expense receipts! 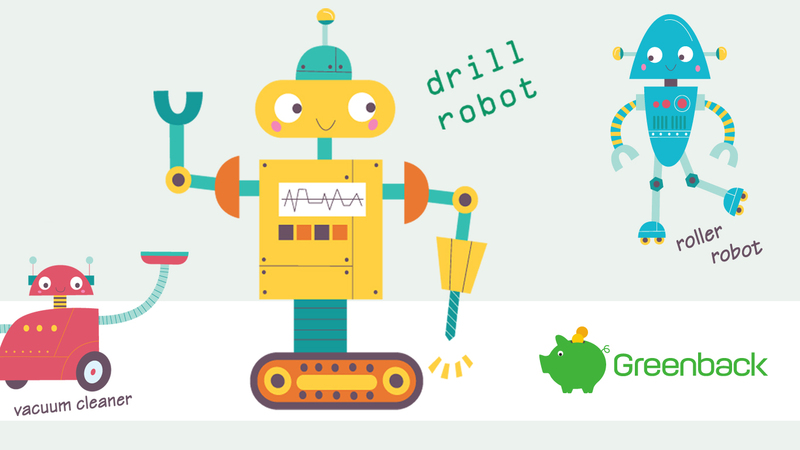 Greenback will show you how to streamline your accounting and reconciling like a pro. 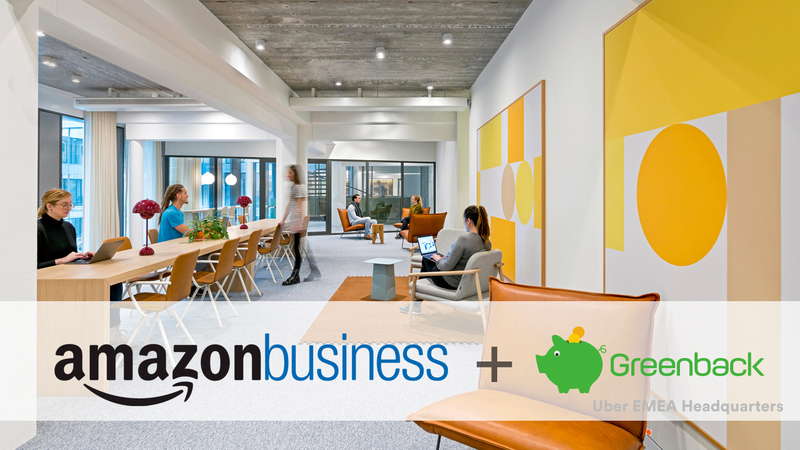 The following steps will help you get setup with Amazon Business, Greenback, and your accounting platform. 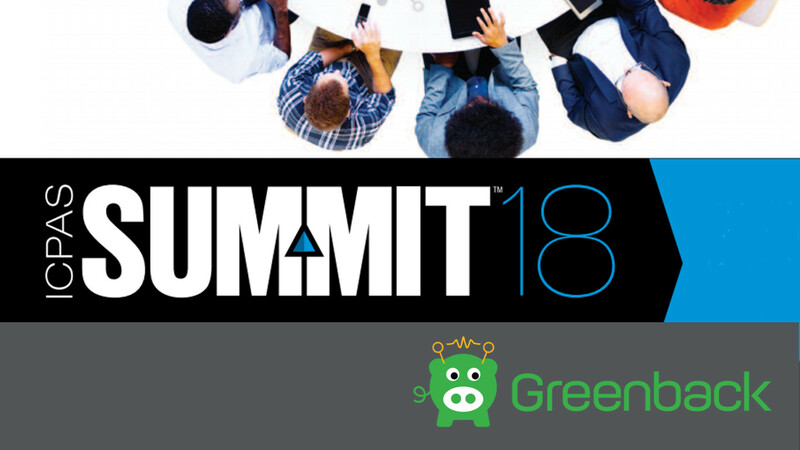 Meet Greenback at Summit18 in Chicago Aug 28-29, 2018! Visit us at Booth #7 to see how you can quickly sync itemized receipts of sales and expenses from top stores and channels. No manual data entry. Export to QuickBooks, Xero, and more. Find out why you should have Greenback in your tech stack. 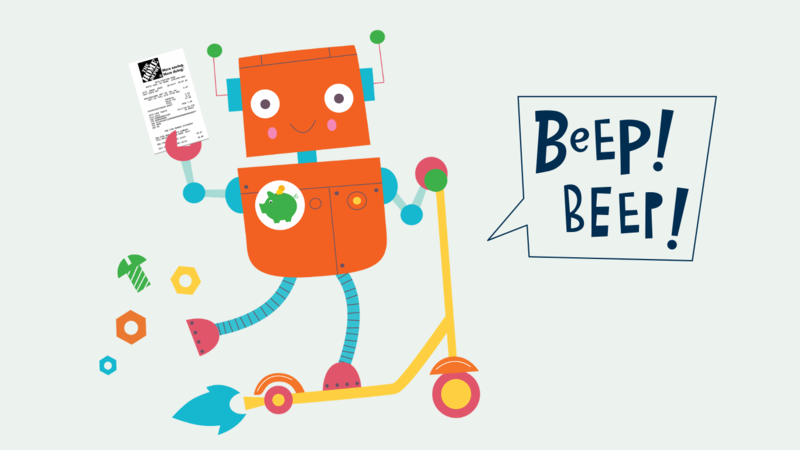 Search your receipts quickly with Greenback. We've spent years perfecting our flexible, powerful search engine to save you time. Just cut, paste, and edit these Search “templates” as needed to perform structured queries like a pro! Automate your Amazon receipts! Greenback will show you how to streamline your accounting and reconciling like a pro. 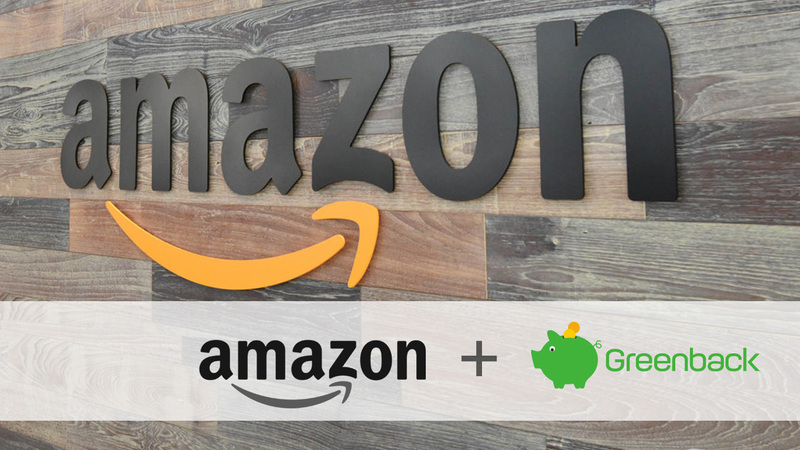 The following steps will help you get setup with Amazon, Greenback, and your accounting platform. There are just a few concepts to master to maintain your Etsy shop accounting like a pro with Xero. We've spent years perfecting our Etsy integration to make accounting for your shop as easy and accurate as possible. 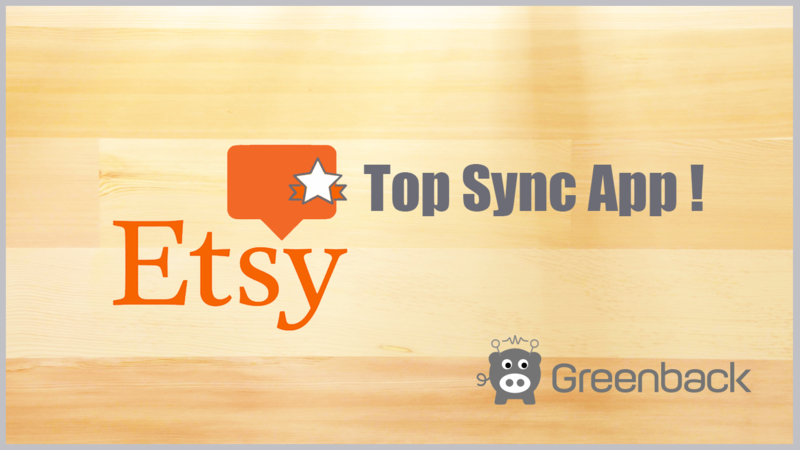 The following steps and how-to videos will help you get setup with Etsy, Greenback, and Xero. We are excited to announce “faceting” functionality to our flexible and powerful search. That means that you can find information even faster! Tired of constantly searching for misplaced, faded receipts? 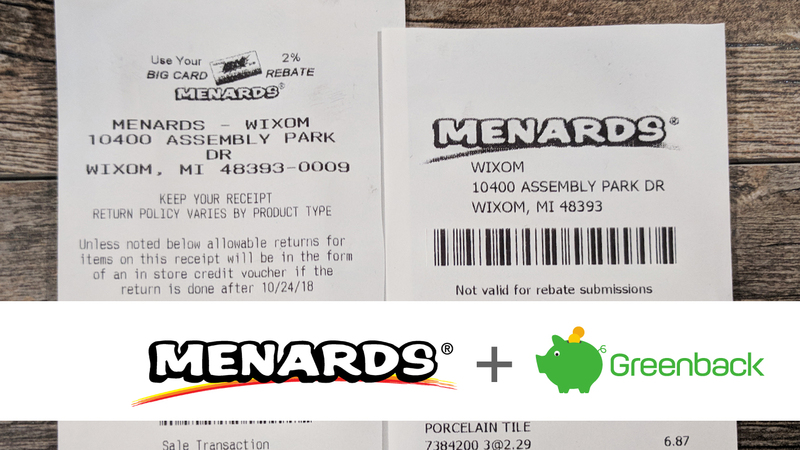 Whether you are a professional contractor or a DIY weekend warrior you can automate your Menards receipts to simplify your construction project accounting. Save time and transform your business with connected accounting. Cloud accounting is an intelligent choice because it is scalable, cost-effective and easy to use. 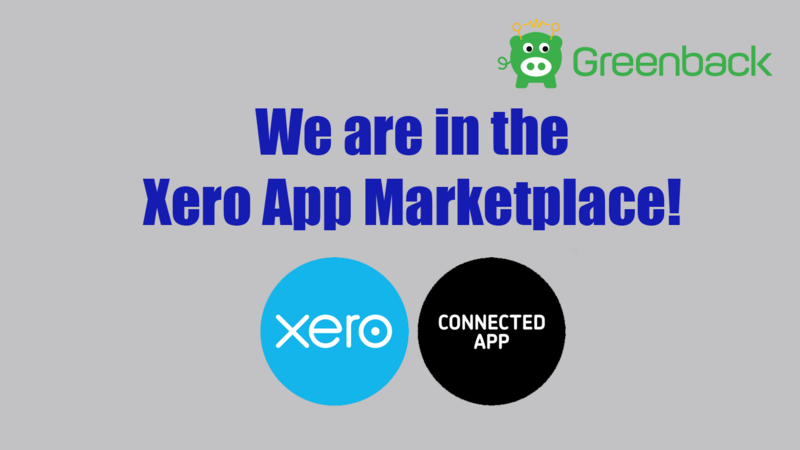 Greenback now integrates with Xero and there couldn’t be a better match. Greenback helps automate your accounting by syncing transactions directly from vendors such as Amazon, Home Depot, Delta, eBay, and more with Xero. What sets us apart from all other receipt apps? We’ve eliminated the need for email, photos, scans, and manual data entry. Tired of manually scanning receipts or snapping photos for bookkeeping, tax compliance, or invoicing? Constantly searching for misplaced, faded receipts? 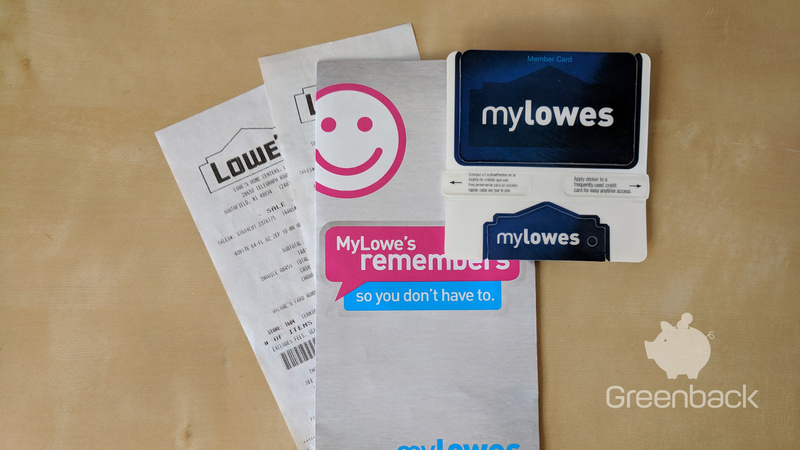 Whether you are a professional contractor, a DIY weekend warrior, admin assistant, or savvy shopper, you can automate your Lowe's receipts to streamline your record keeping and sync your receipt data to your accounting platform to save time and money. 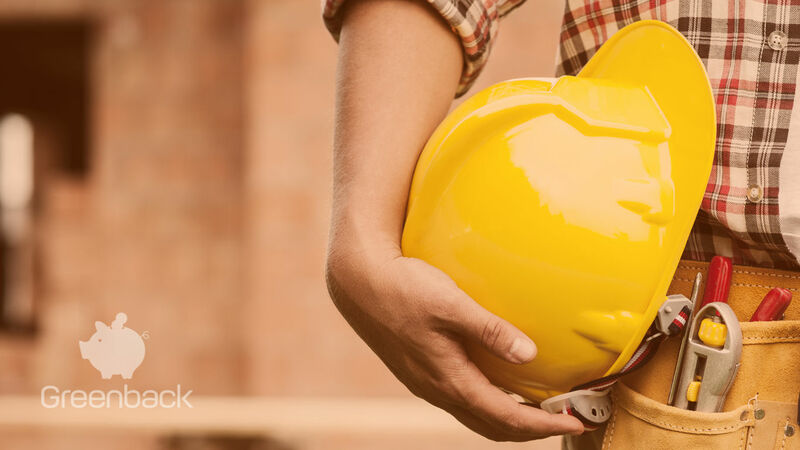 Luckily, there are automation tools that can help you get a handle of the job. 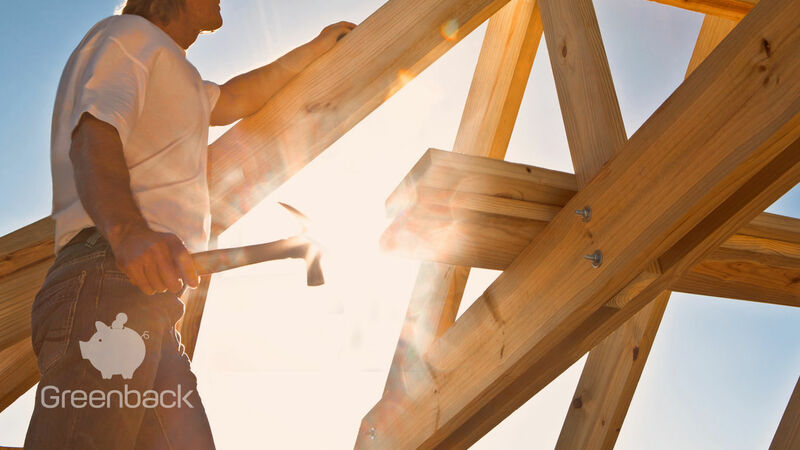 With the Greenback app, you can free up your time for more important things like building stuff. 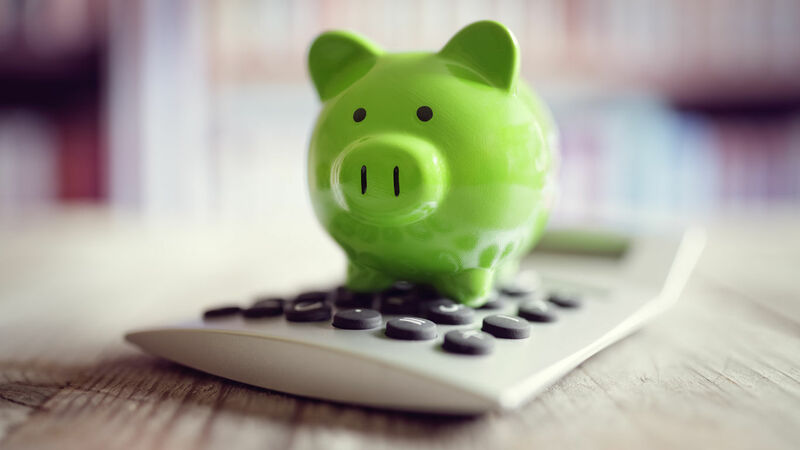 Are you reaping the benefits of accounting in the cloud? Learn how repetitive bookkeeping tasks and data entry can be automated. Tired of misplacing, manually scanning/snapping a photo, or hunting down Home Depot receipts for bookkeeping, tax compliance, or invoicing? Greenback syncs transactions directly from vendors like Amazon, Home Depot, Delta, eBay, and more to your QuickBooks Online account. Pros need accurate daily expenses by Job Name or PO number, easy to find receipts, tax compliance, and no manual data entry.